Our Trump--- “The Journey to Business”- A series of famous people speeches!! High quality- Our main speakers are the executives from Australia top corporations. 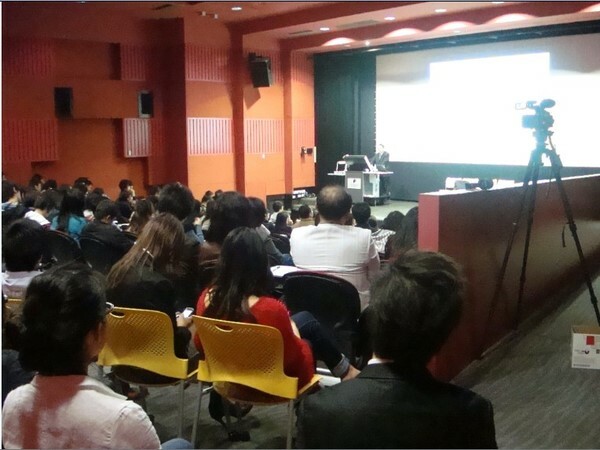 These events serve as a great platform for students to communicate and interact with inspiring speakers face to face. Multicultural- Our main speakers are from different areas of business industries. The topics cover over a variety of topics such as entrepreneur management, corporate culture, communication skills, and experience of succeed speakers, financial portfolio planning, investments, immigration and finance…etc. High feedback- We have over 500 participants so far actively involved in our last season speeches. We successfully gain lots of positive feedbacks from students as well as high degree of recognition and supports from University. High efficiency- We are a platform to update useful business and social information efficiently and provide you versatile information to acquire and apply. 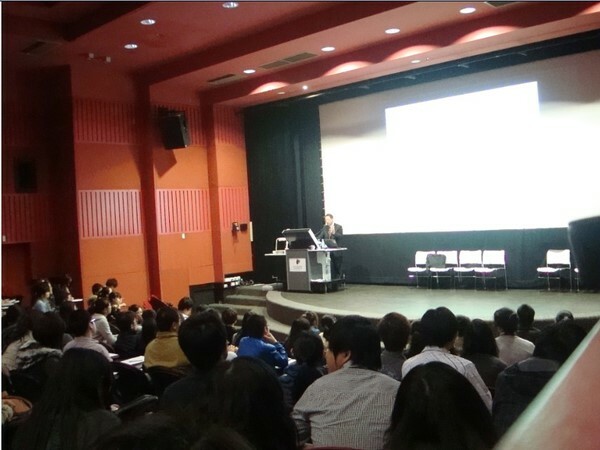 Our last season special speaker- the president of ICBC in Australia branch- Mr Han韩瑞祥. Topics: How ICBC became the world’s biggest bank – it’s international management strategies. Topics: Life experiences in Australia and the subtle relationship between the politics and business.